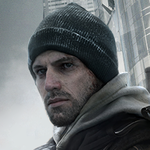 Hi, I'm new here, I haven't modded any games in a long time so I'm kinda clueless currently. 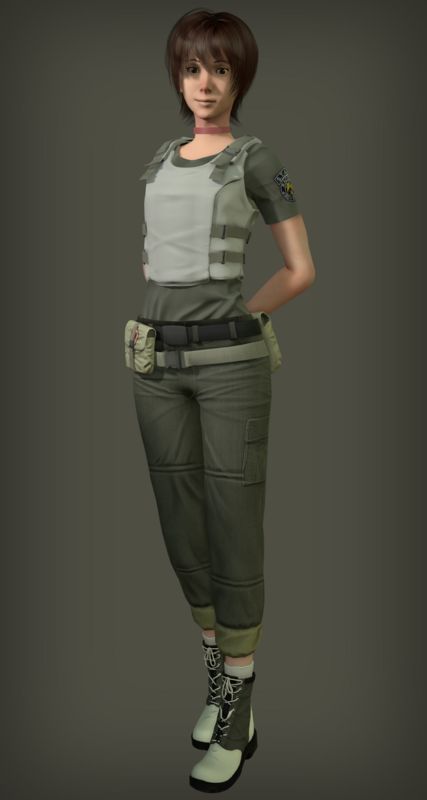 Mostly I model characters, and work on unity projects, but Since RE0 is on PC now, I'd like to give it a bit of a make over. I imported the default costume using the LOD option. 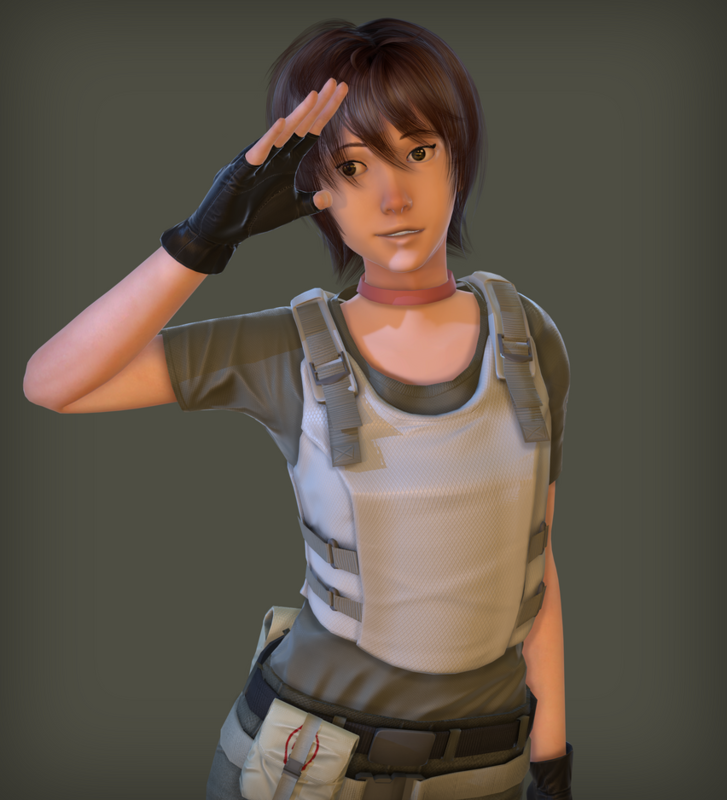 I also dont know how to go about changing the material ID's to match the new textures i'll be putting on her. if anyone would be willing to guide me through importing models a bit more I would greatly appreciate it. I hope that after I learn that I could provide the community with more custom and unique models play with. I saw your works on deviantart, you create and have a amazing models. I hope someone help you with this! Welcome to the forum and good luck. Glad to see you here men love your your rebecca model.